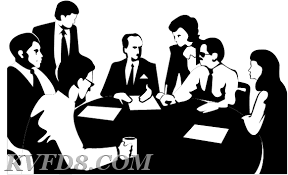 The Keystone Valley Regional Fire District is looking for 2 people from the business community to sit on a committee for a short term project. The project is a planning study regarding emergency service expectations and costs, a time commitment of no more than 1 or 2 meetings with some associated emails. Interested parties can contact me at ffmedic4@comcast.net.